Thank goodness I live in a country that values individual liberty and freedom of speech. I can now see, however, that some entities believe their opinion is and always will be worth more than others. 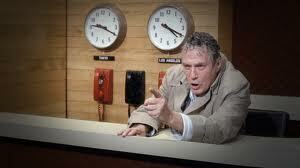 I don’t tell doctors how to operate or lawyers how to practice law. I find the Chamber’s activities insulting and demeaning to my profession. I have watched with growing trepidation how the Lafayette Chamber of Commerce thinks it has all the answers and is willing to use its considerable clout and money to impose their solutions on Lafayette. As such, they have raised thousands of dollars and have scoured the city for candidates to run in this school board election. I have already written how organizations with little or no expertise in educational matters have tried to influence public policy on education. Such organizations are legion these days. I have also firmly expressed that as an educator in the trenches, I will give such organizations the attention they deserve: very little. When has the Chamber asked us, the teachers, for our input into possible solutions to improve Lafayette? What has it done to address the growing number of retirees and resignations plaguing the state and our parish? Instead, the Chamber has bypassed educators and backed seven candidates, all of whom may be decent individuals who care earnestly about our children, and the Advertiser has joined the bandwagon and endorsed all of the Chamber’s nominees. The Lafayette Chamber of Commerce reminds me of the Federalist Party during the early days of the United States republic. The Federalists steadfastly believed that since they represented the most educated souls in the fledgling republic, they should be obeyed. The mere fact that they existed should have been reason enough to lead. No wonder they died off as a political party. There are times I wish these present-day organizations would follow the same path. I am an educator. I work in a noble profession under attack by charter schools, a State Superintendent who yearly manipulates passing scores on standardized tests, and a BESE Board that until only recently appointed Charter Schools in the same manner some parents dole out candy for Halloween. The opinion of educators should be just as important at the voice of the Chamber. 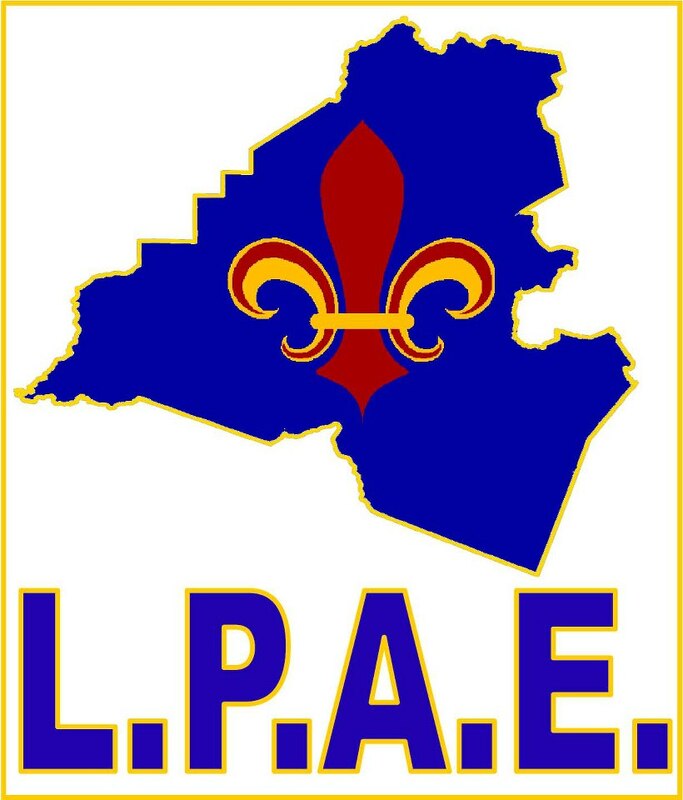 The Lafayette Parish Association of Educators has endorsed a list of candidates. Since it is the largest organization representing souls like myself, I stand by their recommendations way more than the Chamber. Those recommendations are Redell Comeaux Miller, Tommy Angelle, Elroy Broussard, Tehmi Chassion, Britt Latiolais, Kathleen Schott Espinoza, Dawn Morris, Hunter Beasley, and Brian West. I’ll be curious to see if anyone attempts to deny me my constitutional right to freedom of speech.